And you thought pineapple pizza was a weird idea? Introducing the banana pizza. With mushrooms, peanuts, and yes, curry. 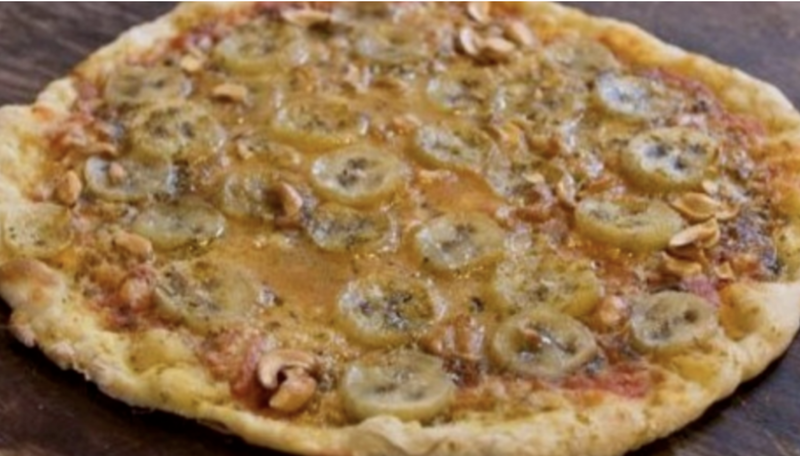 Called the Pizza Afrikana, it can be bought at several restaurants in Sweden. What would be your ultimate no way Charlie for a pizza? Tell us in the comments section.